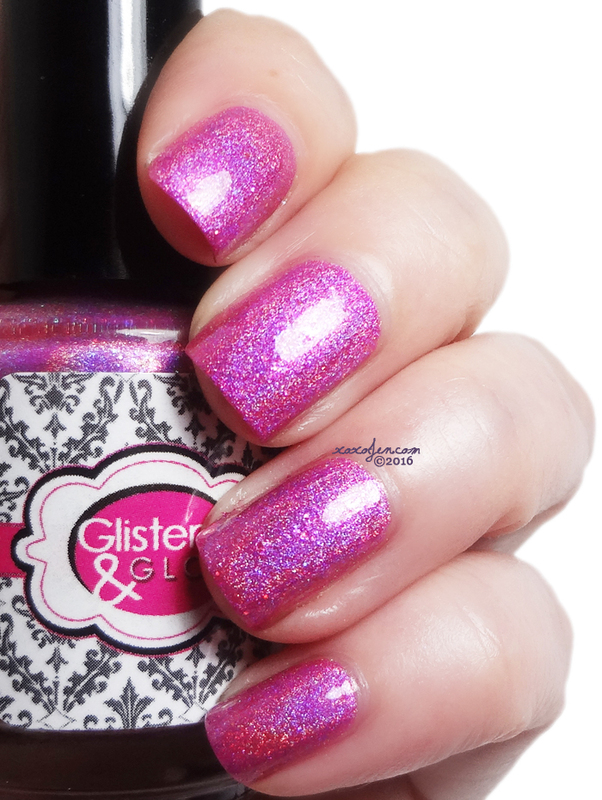 This week's launch will feature week 5 polishes from Cupcake and Glisten & Glow. Both polishes are inspired by east coast hip hop and will be sold separately but they compliment each other quite well. 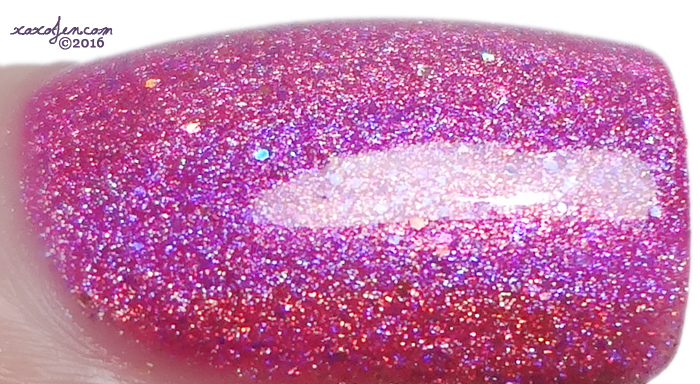 Bright Pink with purple undertones linear holographic with a dusting of red galaxy microglitters and flashes of purple shimmers. The formula applied evenly; I wore two coats and topcoat. Black linear holographic loaded with pink shimmers. The formula applied smoothly; I wore two coats and topcoat. These two polishes are limited and may sell out during the pre-order, which means they may not be available at Polish Con NYC. If that's not enough of a reason to grab yours quick, the first 80 are available to ship immediately, the rest will be pre-order and ship after the 15th of January. 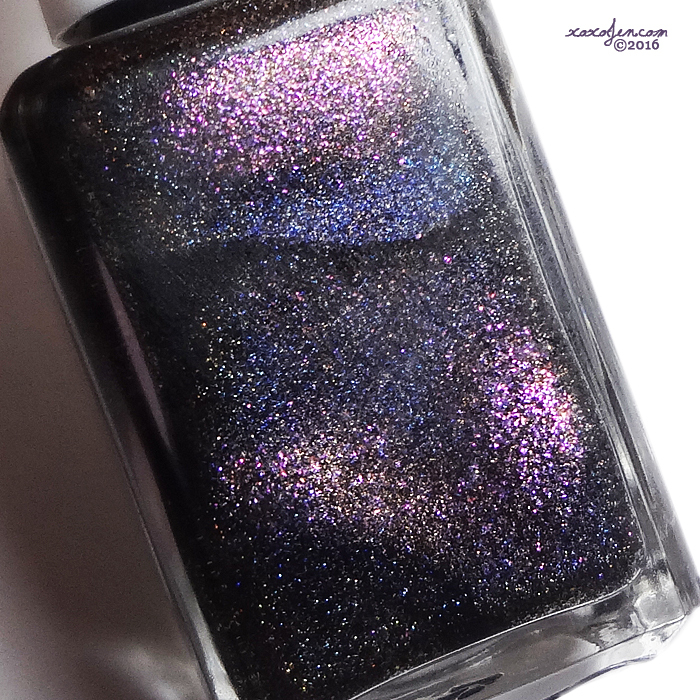 Links here to my reviews of Week 3 and Week 4 polishes in case you missed those.